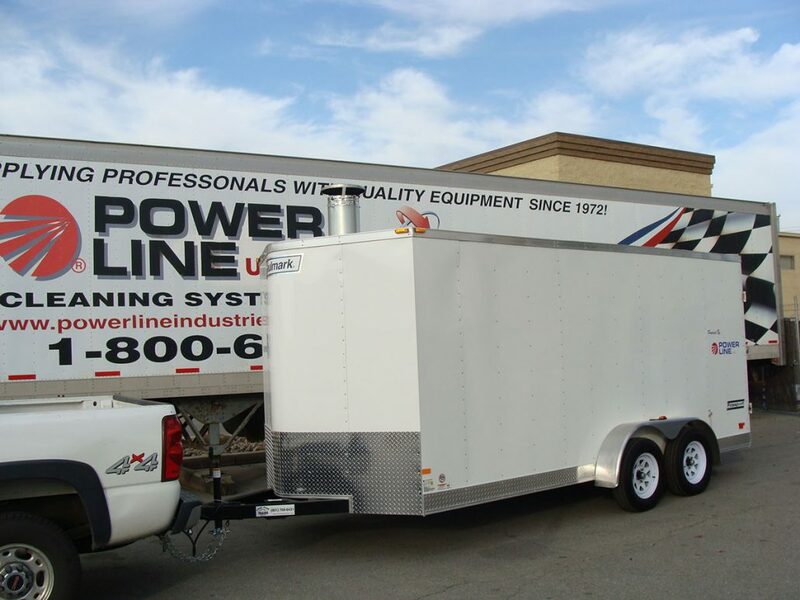 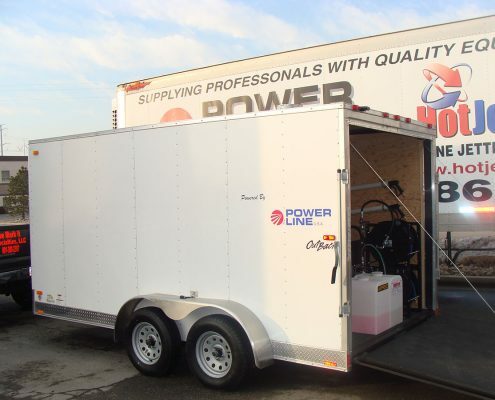 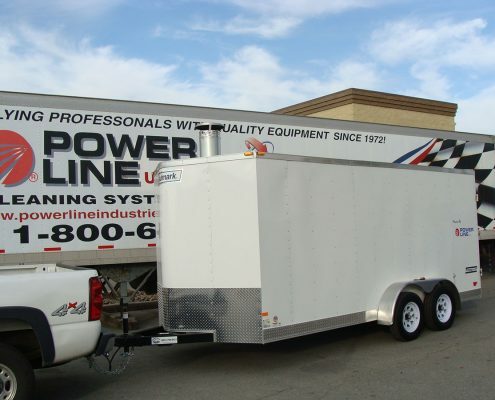 Enclosed Power Wash Trailers - Power Line Industries, Inc.
All Enclosed Power Wash Trailer unites are custom built to order. 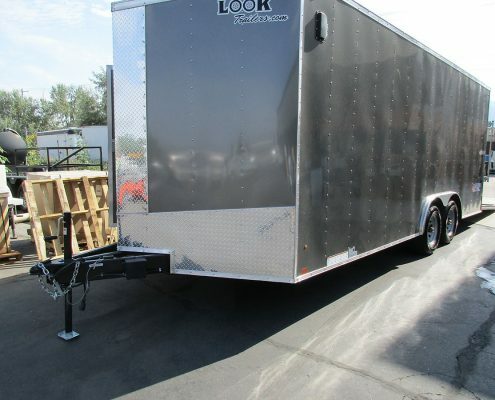 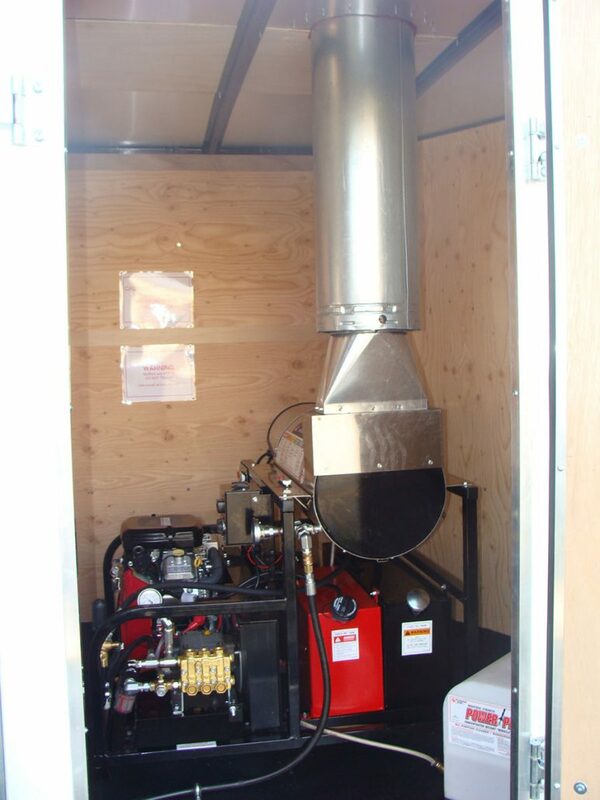 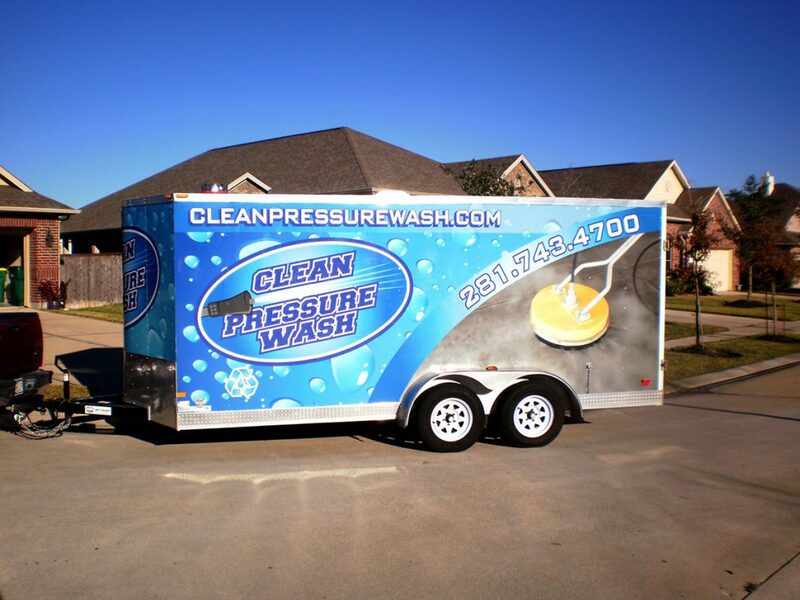 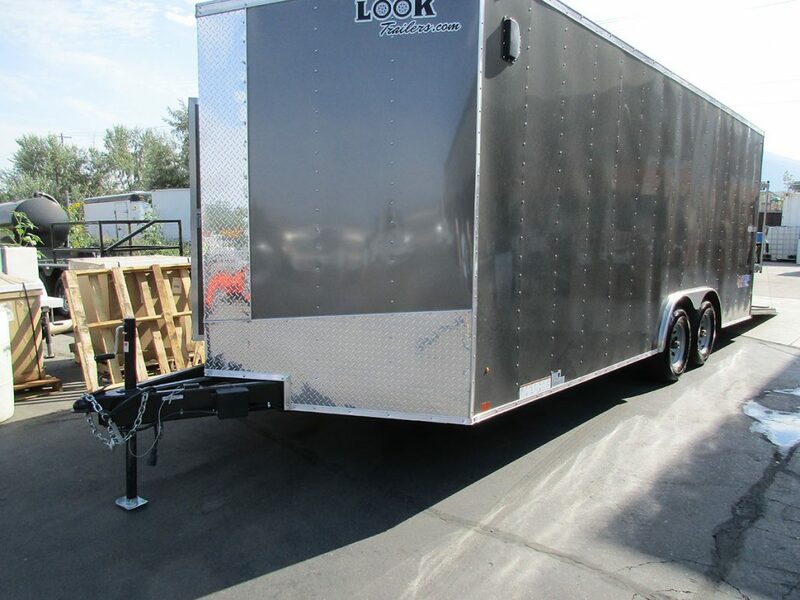 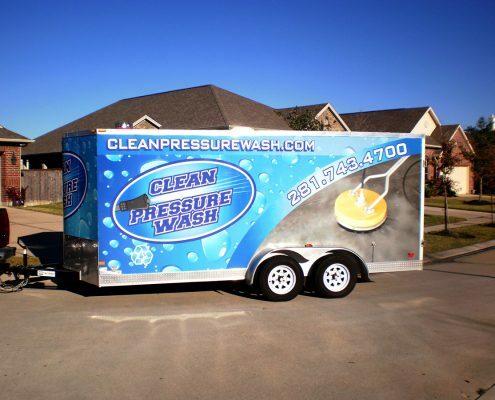 Working with your personal pressure wash trailer advisor, you will select an enclosed trailer that best suits your needs and applications. 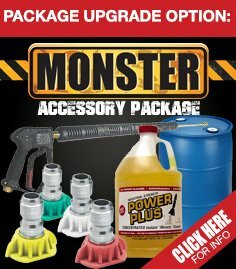 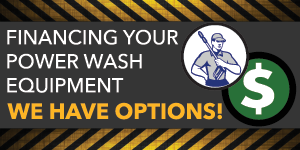 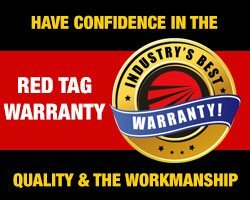 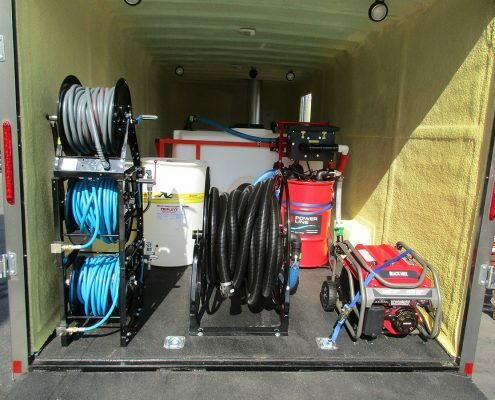 Pricing will vary depending on the features that you want included with your customized pressure wash trailer equipment. 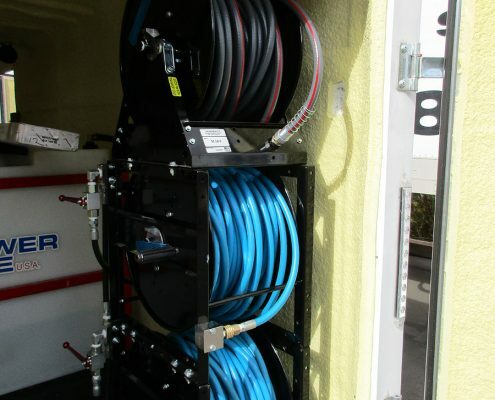 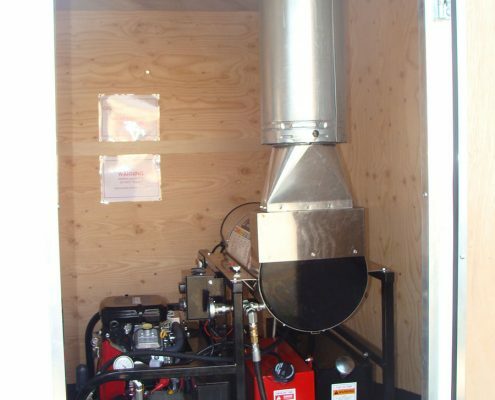 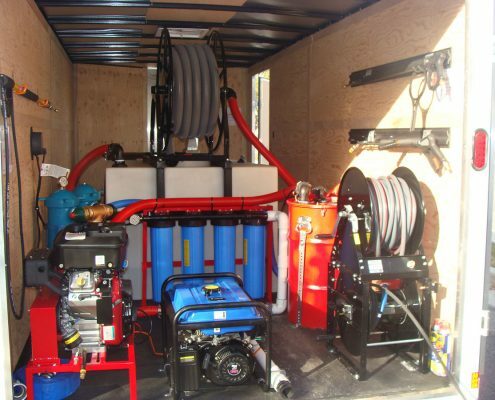 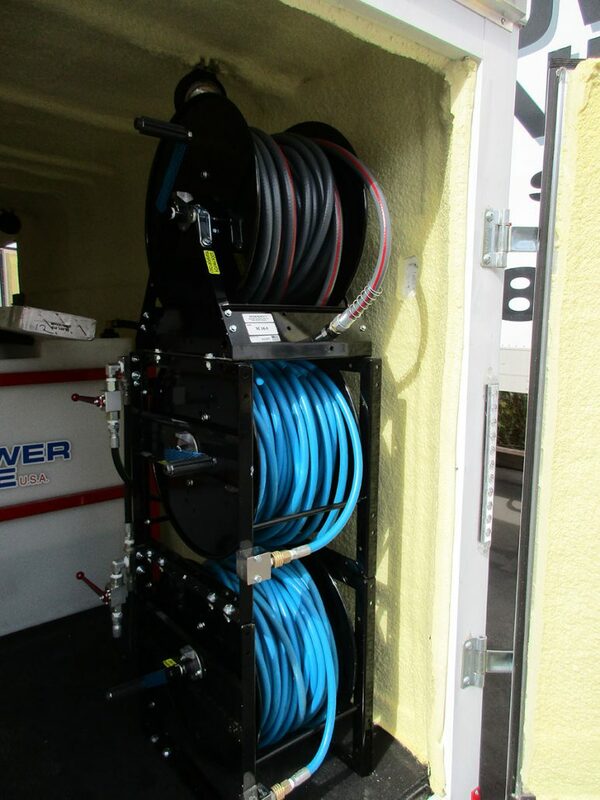 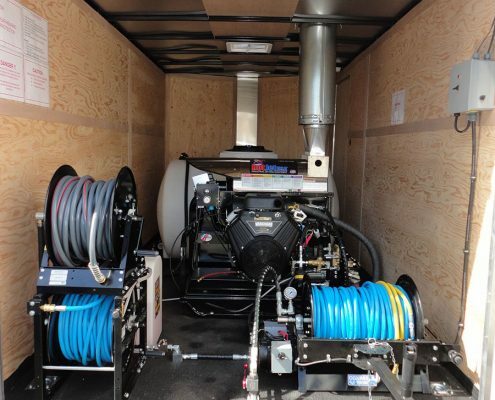 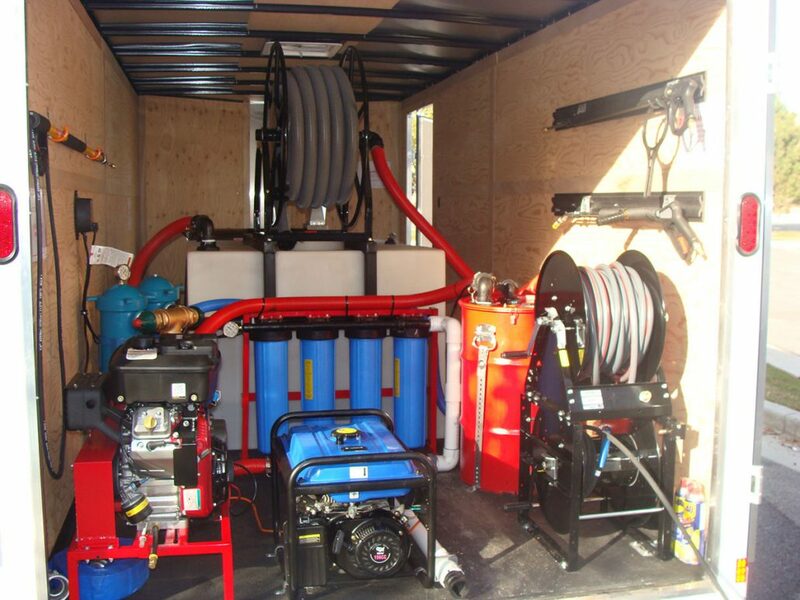 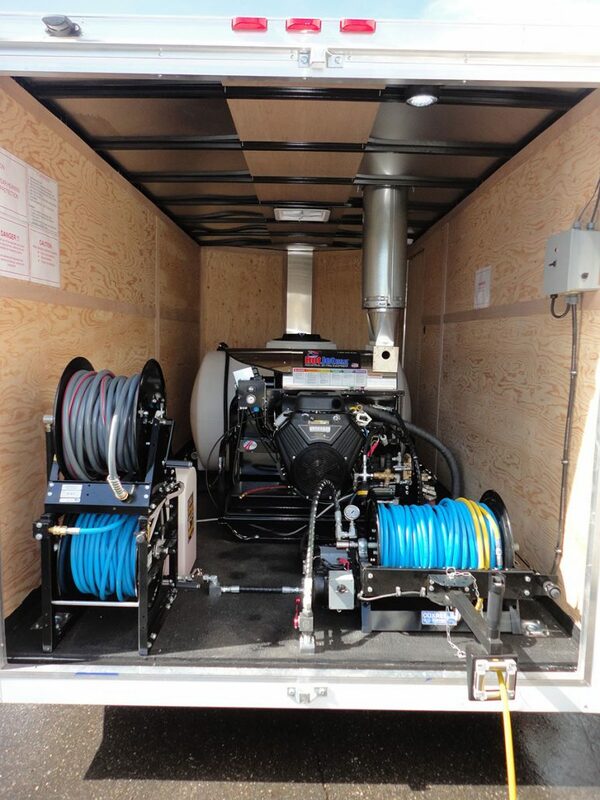 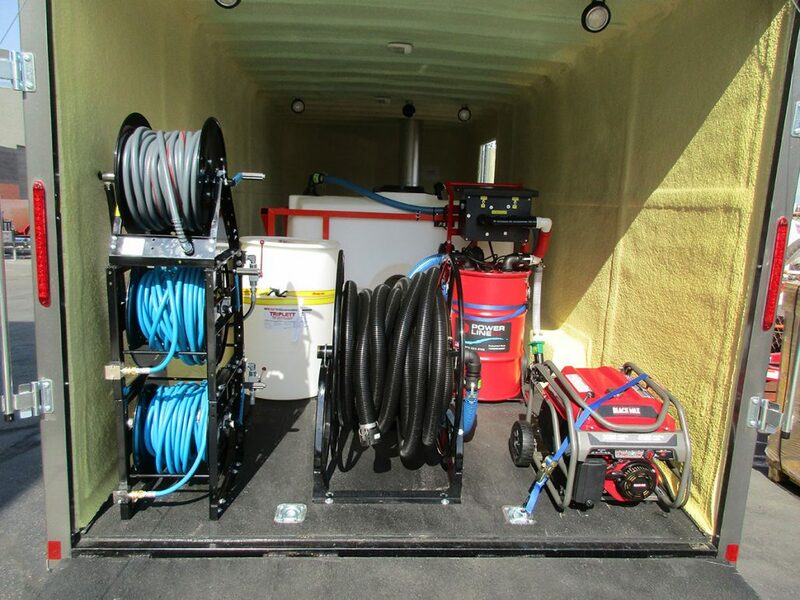 The photos displayed here show some of the options chosen by customers who have purchased an enclosed pressure wash trailer.